I have 30 years of playing and recording. Ive been in a Band called "U-Decide" most of my playing days. 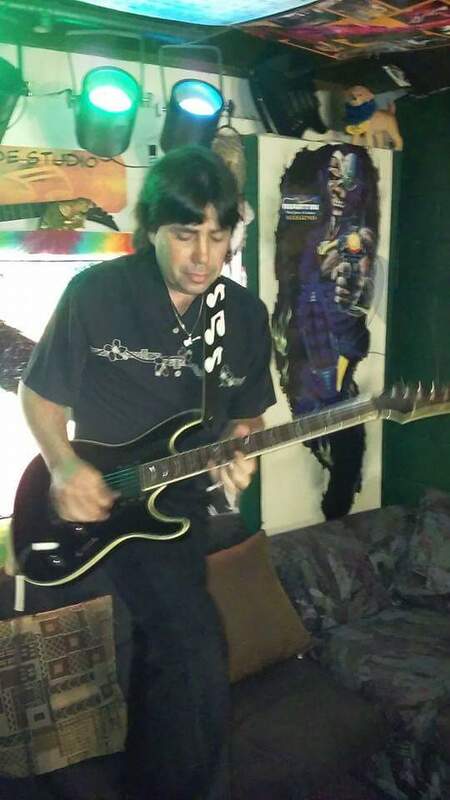 I Once took 3rd in the Famous Guitar Wars Play off Challange for the mid Florida Area and i have alot my own original creatively i can bring to the table. Im good at teaching original style playing. If your looking how to play John Denver songs then im probably not your guy. Im a serious player. My playing and styles are more like Van Halen and Joe Satrioni Pink Floyd style. let's bring out the original Guitarist in you. I have a home studio that i can conduct lessons in. I have recorders and rhythm machines. So we can record you as you progress. 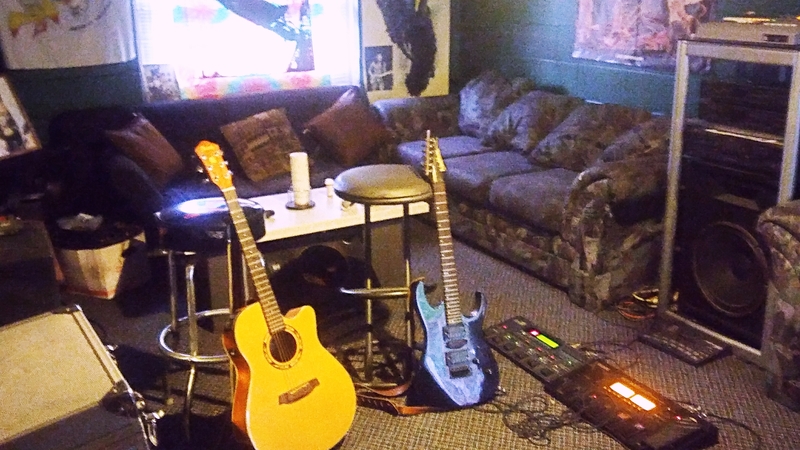 I live in the Town n Country Area of Tampa But i will Travel if the distance in within reason..
And play various Guitar Styles..
Great Guy and Teacher Has a nice set up and studio and is Honest..
Great teacher. He has taught Me all I asked ,and then some. I highly recommend Mike, and plan on learning much more from Him ! On My 4th lesson with Michael. Nice Home Studio And I had a great experience With Him. Will Continue taking Lessons. also a must. You have to learn to craw before you run. Guitar playing is a life long commitment. Ive played most of my life and im still learning and progressing..